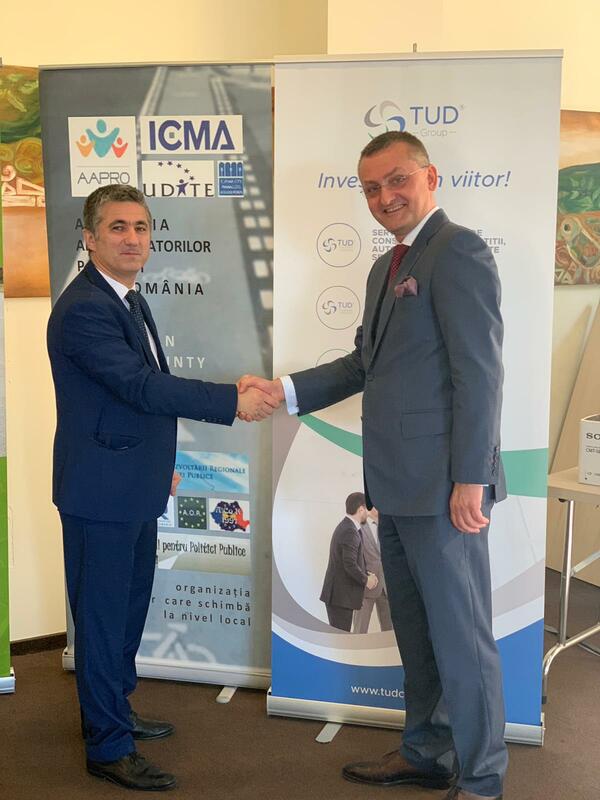 TUD Investment Consulting Company has provided investment consultancy services for the Bacău City Hall to contract a loan from the European Bank for Reconstruction and Development destined to modernize the public lighting in Bacău, Romania. 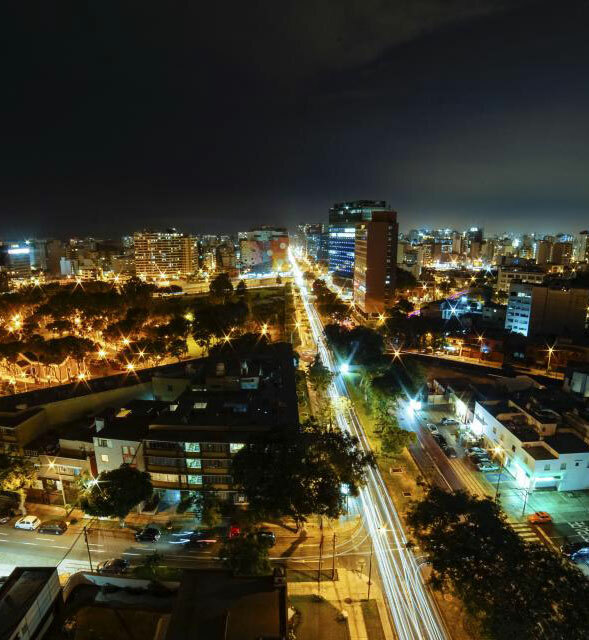 The contract was signed on 30 October 2018 and consists of financing for modernizing the public lighting, as the Bacău City Hall is due to implement the project in2019-2021. Providing a wide range of integrated financial services, as well as the instruments necessary for reaching financial performance in the public administration and the private sector, TUD assisted the Bacău City Hall in signing the contract for financing with BERD, being an important factor in the essential stages of developing this transaction. TUD participated alongside representatives of the Bacău Municipality in the negotiation sessions for the financial and operational terms of the European Bank for Reconstruction and Development’s financial offer. Furthermore, TUD supported the Municipality in the negotiation process for the clauses of the loan agreement and the guarantee agreement. TUD also drew up the authorization documentation necessary for contracting the external loan of 11 million Euros, documentation that was presented to the Romanian Ministry of Public Finance, assisting the Municipality in sending all the clarifications and notifications until the approval was granted. 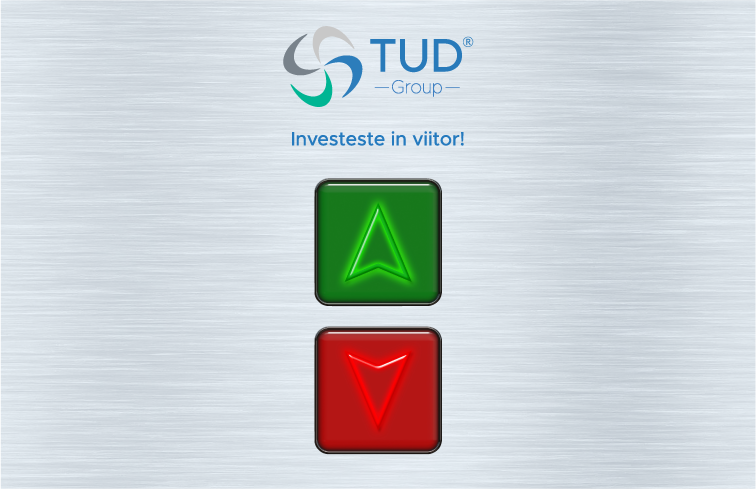 Founded in 2007, TUD Investment Consulting Company provides a complete range of integrated financial services and provides its partners with the necessary instruments for reaching financial performance in public administration and in the private sector alike. TUD has in its portfolio over 50 projects for which it has offered professional financial consultancy services, some of these having an essential contribution in developing complex solutions for the public administration sector.